Ginger Duck in Orange Sauce: Blogmas is Coming! I have decided that I am going to try something new for the month of December. 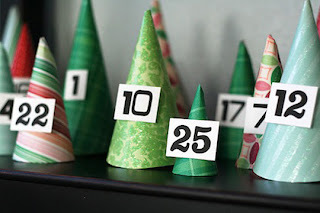 I am going to be blogging everyday in December....I am calling it BLOGMAS! "Ginger, you hardly blog now, what makes you think you can blog EVERYDAY for an entire month?" " Remember all those photo challenges that you never finished?" I know I know, but I am determined to complete BLOGMAS and make is a success! Stay tuned for 31 days of amazing updates from yours truly!